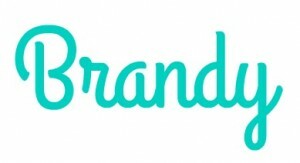 I am so EXCITED…yes that’s me yelling…to be collaborating with Faux Real Food in my series of posts “Around the Kid’s Table!” One of the most important parts of the holidays is the FOOD! I remember my cousins and I would have towers of crackers and cheese, dip smeared on our faces, and olives on our fingers. I think as children we love the snack food as much or more than the big meal itself! 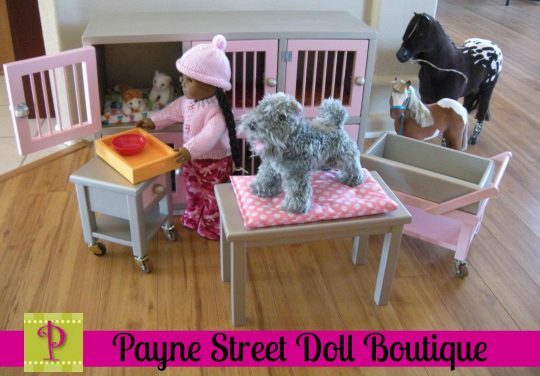 I reached out to Winter, the owner and artist of Faux Real Food, to create holiday appetizers for dolls so I could recreate these memories into doll scenes for my daughters to cherish. Faux Real Food did not disappoint! I think Winter does AMAZING work with polymer and resin! 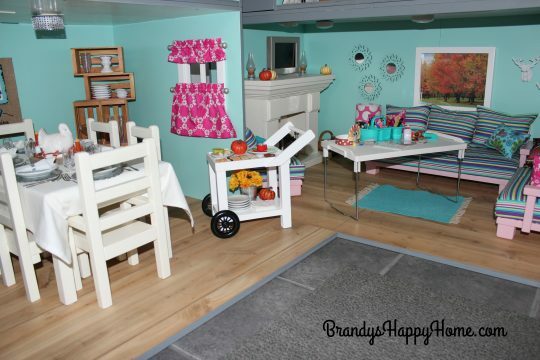 She creates fabulously realistic faux food in any scale. 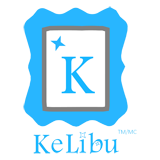 She specializes in custom orders too, such as: Historically accurate feasts, special holiday meals, family traditions, gingerbread houses, and birthday cakes. Without a doubt…if you can eat it…she can sculpt it! 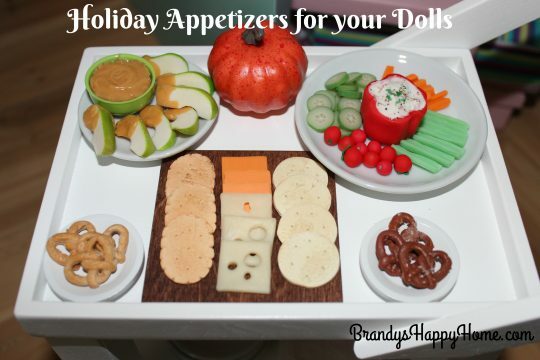 These doll appetizers are part of Faux Real Food’s big NOVERMBER 1st release! 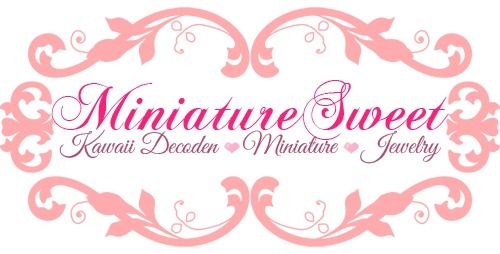 Go check out this shop! 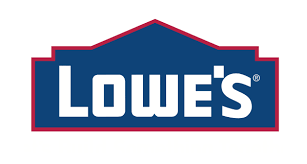 Buy quick…she sells out fast! I am in love with the Faux Real Food veggies! 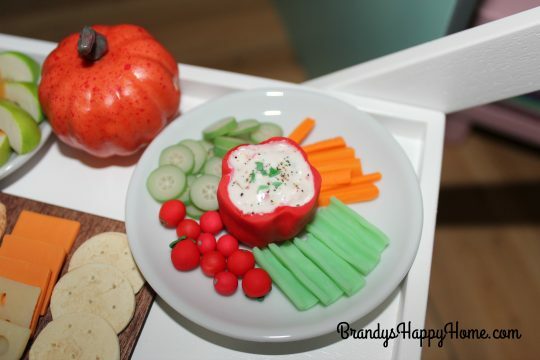 The red pepper dip bowl looks so real! It’s hard to tell in pictures but the details on these faux food pieces is astounding. You can actually see the veins in the celery and the scorings on the carrots. The cucumber slices are perfection. And…there is even stem greenery on the cherry tomatoes! 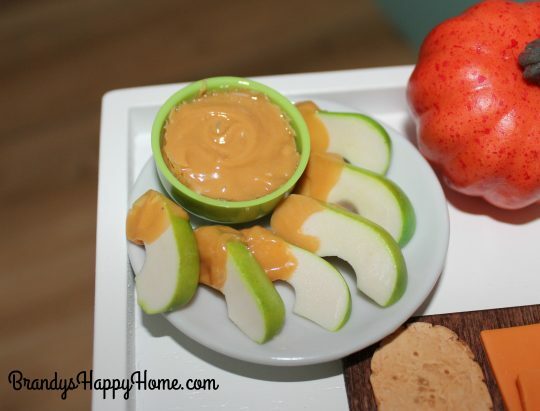 How AWESOME is this set of green apples with caramel dip!?!? Looks just like the real thing! 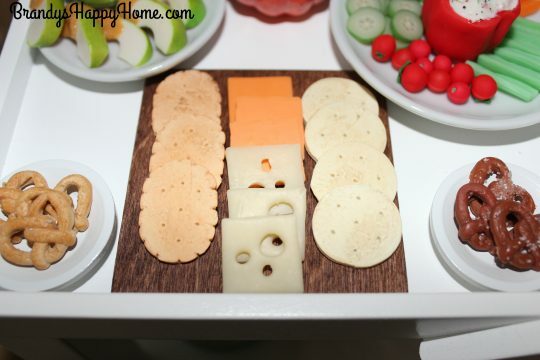 And all parties need a cracker and cheese tray! I love the little holes in the Swiss cheese! Winters thinks of everything! 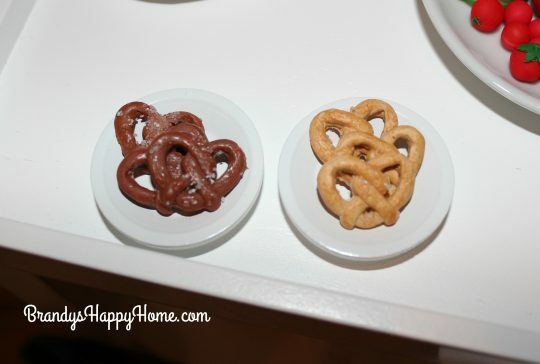 She created both dark and light pretzels. 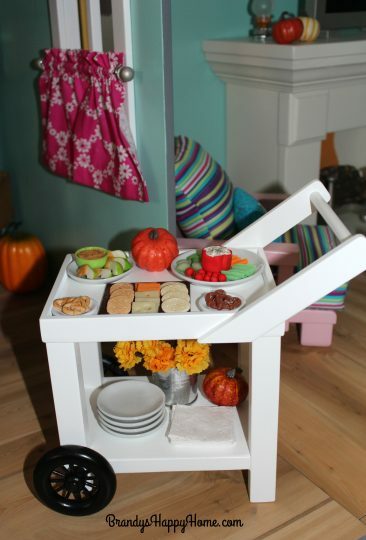 We recycled our tea cart into an appetizer center. 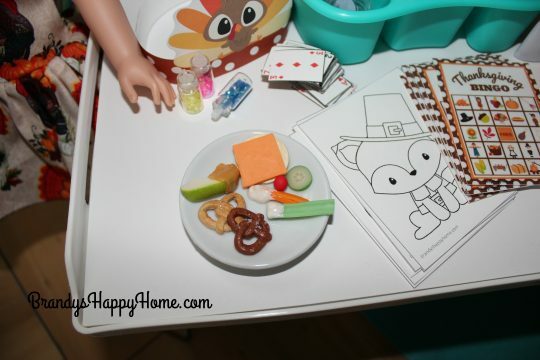 We used the appetizer cart to join together both of our Thanksgiving doll scenes…the dining room and the living room. 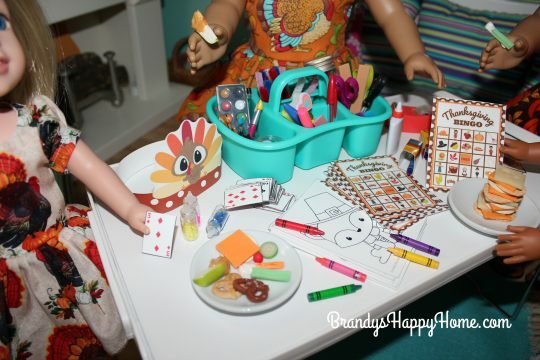 Stay tuned for the series of posts, “Around the Kid’s Table,” for crafts and activities for dolls and kids of all ages! 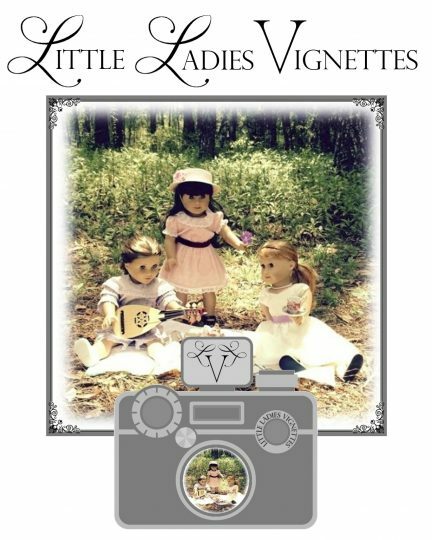 You will be seeing more pictures of the Faux Real doll food appetizers in the posts to come! It has been a joy to work with Winter. I love her enthusiasm and happiness that she gets from creating her works of art! Thank you Winter!